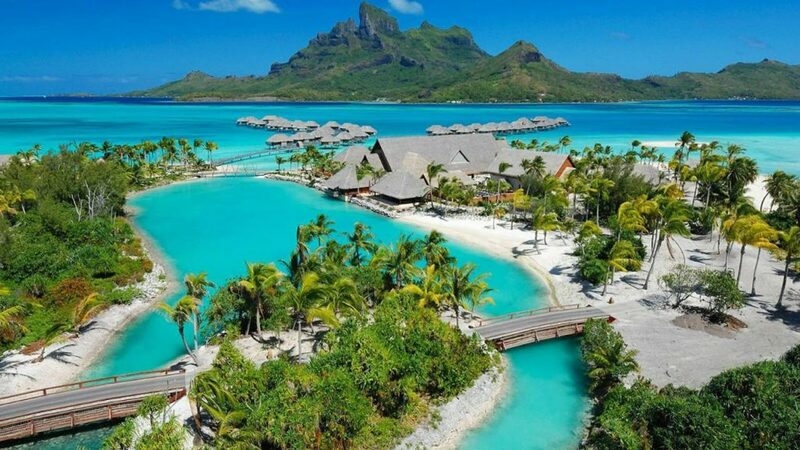 Amid the labyrinth of coconut trees, ferns and vibrant flowers, within an exclusive enclave of Four Seasons Resort Bora Bora, is where you’ll find a collection of 15 exquisite homes. Four Seasons Private Residences is where a universe of infinite refinement meets the pleasure and comfort of your own home. This is a place where traditions are born and memories are made. 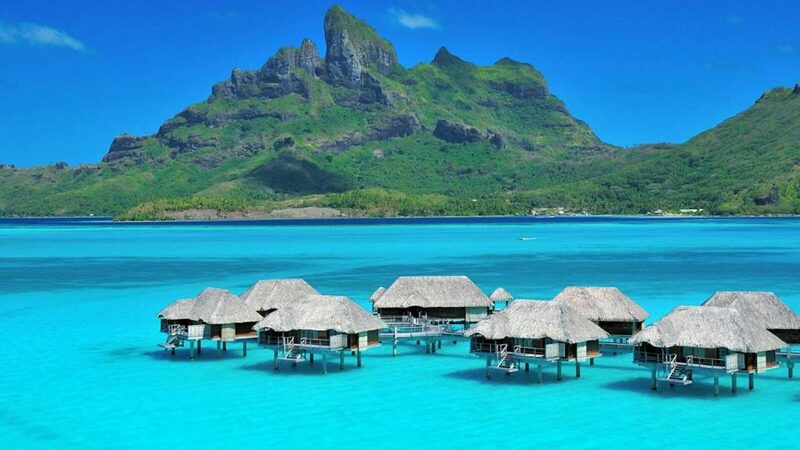 Fully managed and serviced by Four Seasons, the Private Residences on Bora Bora represent on of the most exclusive and desirable resort-home opportunities in the world. Providing either lagoon or Pacific Ocean frontage, these rare and precious homsites range from .5 to 1.25 acres. You may choose from a portfolio of exquisitely appointed architectural designs ranging from 4,550 square feet to 11,500 square feet or create your own personal vision of paradise. 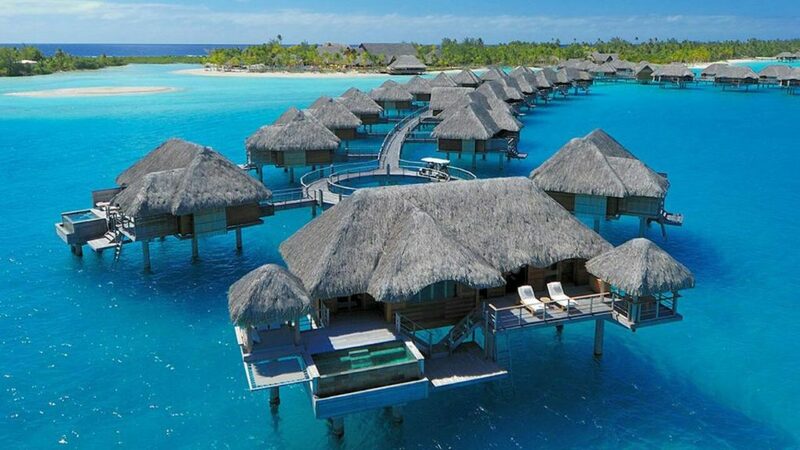 Four Seasons Private Residences Bora Bora is located within a discreet section of the resort. As such, residents have preferential a la carte access to a wealth of services that resort guests enjoy. From the fitness center and spa to the wedding chapel, conference center, and 24-hour concierge services, everything is designed for the ultimate leisure living experience. 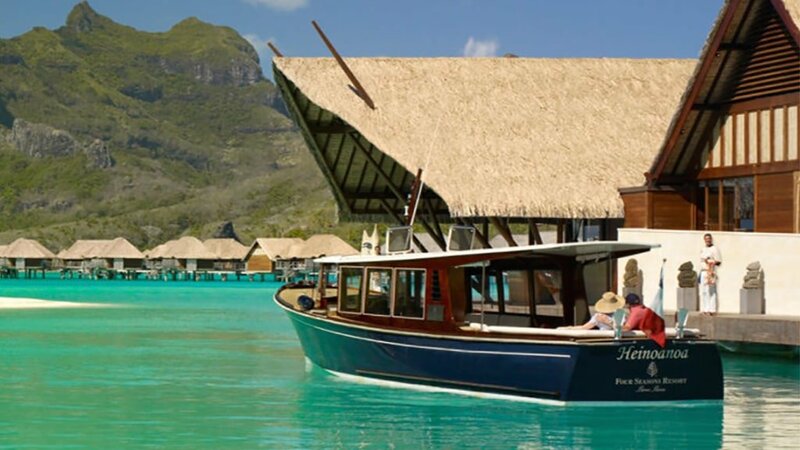 With a variety of lounges and restaurants strategically located to capture the daytime sun, exceptional island views and night-time stars, the dining experience is one to behold. 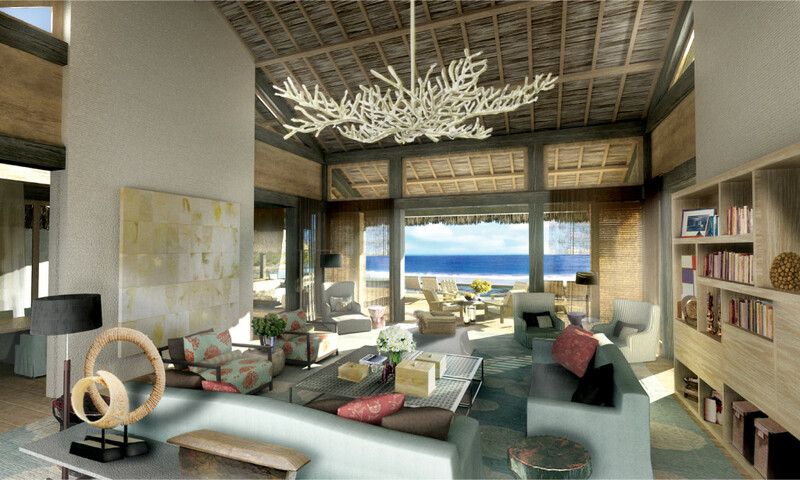 The lounges offer a front-row seat to the picturesque Bora Boran twilight skies or a convenient place for beach and pool beverages. 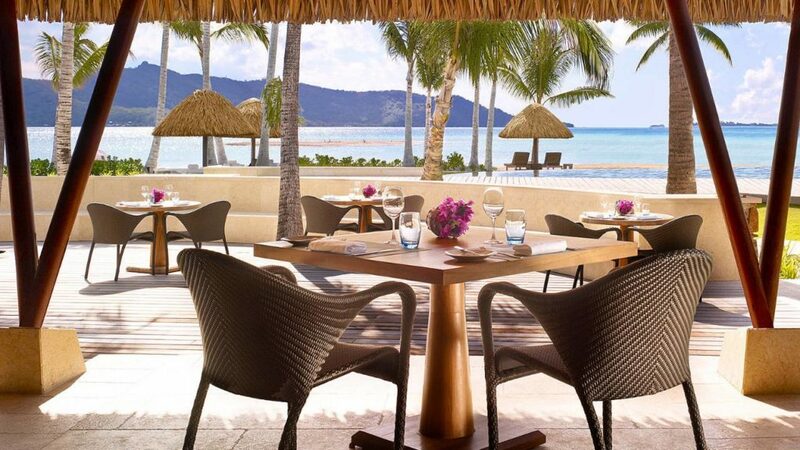 Each of the resort’s restaurants has a distinct theme and gourmet menus, providing guests with a wide range of flavors and concoctions to please the most discerning palate. There’s nothing quite like being outside and taking in the gorgeous natural surroundings. The resort offers numerous activities for the whole family to enjoy. 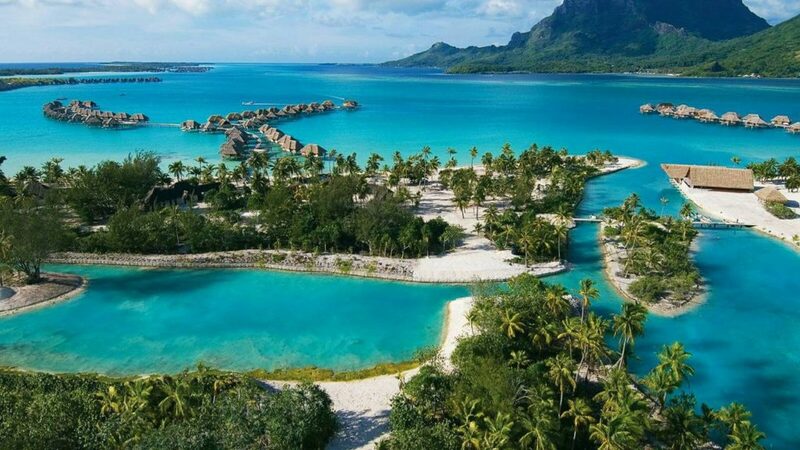 Some will leave you marveling at the diversity of the underwater world, while others will take you along pristine white-sand beaches or through one of the many meandering paths surrounded with lush beauty. Either way, there’s always something spectacular waiting around the corner.